Technology originally designed to drill through Mars, the moon, and fight through the dead surface found on asteroids has managed to make a breakthrough. However, this most recent breakthrough is not related to space research , but for creating what could be the world’s first portable charger that can power up electric cars, anywhere, anytime. But now, this tech is being put to other uses. Remarkably, the device uses the same voltage as a vacuum cleaner, and it can easily be plugged into any household socket without users having to worry about blowing a fuse, thanks to its tiny transformer. This allows the device to convert power from the grid and maintain a steady supply of energy, similar to how laptop cables work. It also helps reduce charging time. The breakthrough was discovered as scientists were trying to determine how to develop a more efficient space drill using plasma. 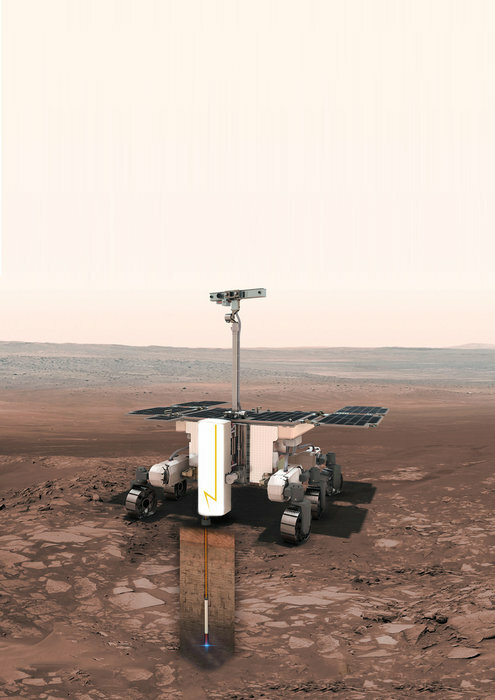 “On Mars we have only 100 W available and we can run the whole system below that using solar power and small batteries,” Vijendran continues. To address these limitations, scientists created compact transformers that provided the voltage for a plasma spark. “We realised that the same transformers we were developing for the space drill could also make the best chargers for electric cars,” says Zaptec’s CEO, Brage Johansen. 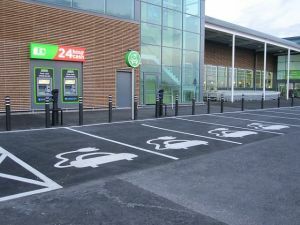 Despite the growing acceptance of electric cars, one of the main barriers for adoption barriers among consumers lies in the inaccessibility of charging stations. Not all cities or even countries are equipped with the technology to accommodate the advancements in electric car manufacturing. This new breakthrough may prove to be a solution that can spur easier adoption across a wider scale.